Power Over Ethernet is a kind of power supply system based on lan. As the poe products manufacturer, we can supply the poe splitter, 60W poe etc. If you want to know more, welcome to contact us. Outdoor Poe switch lightning protection is mainly divided into two parts. We offer a variety of poe products, such as industrial PoE injector, 60W PoE etc. If you need, welcome to contact us. 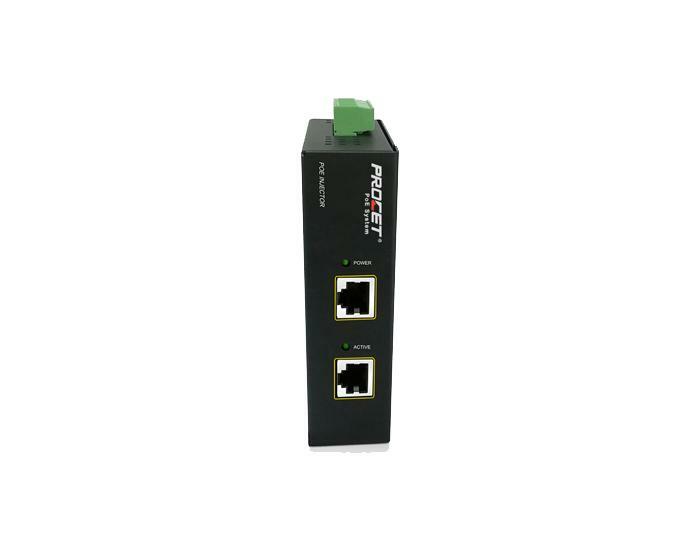 Outdoor PoE injector allows wireless LAN access points, security network cameras and other IP terminals to receive power, along with data. We produce a variety of poe products, you can find them on our website. Such as PoE spiltter, AC input PoE etc. Welcome to contact us. Do you know the working process of power over ethernet? Here we will give a simple share. 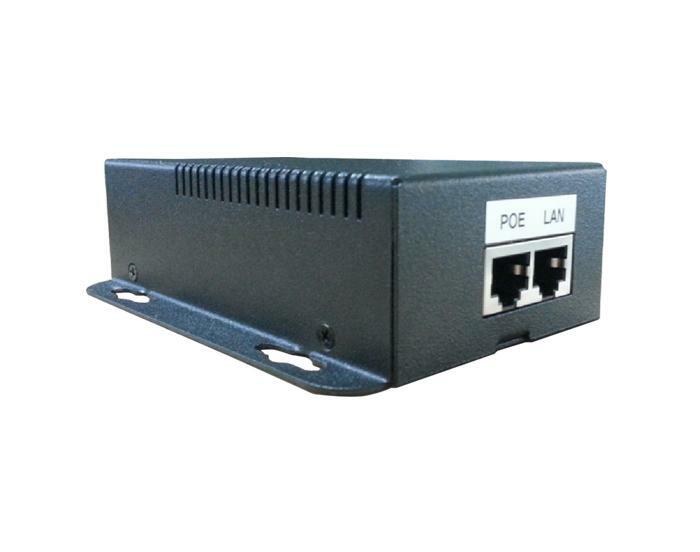 Our website has a variety of Poe products, such as outdoor poe switch, 75w-95w poe etc. Welcome to contact us to know more. Power over Ethernet products are widely used in various fields. Outdoor PoE switch through the cable, for wireless AP, network camera, network phone handheld computers and other POE terminal equipment power supply. Poe power supply does not need to carry out cumbersome power wiring, it can also reduce costs. We can also supply the PoE injector, PoE surge etc. If you need poe products, pls contact us.